Near's Dream. 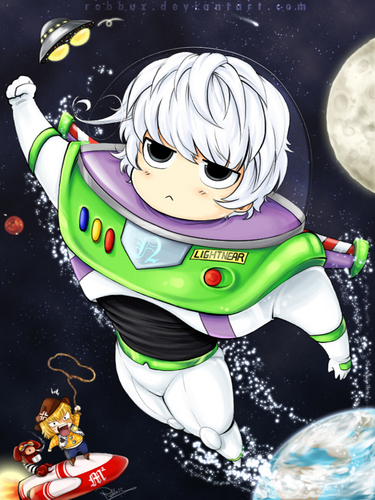 "To infinity and beyond... birthday. HD Wallpaper and background images in the डेथ नोट club tagged: death note.